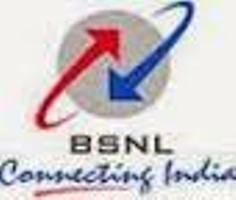 Bharat Sanchar Nigam Ltd (BSNL) published Hall Ticket for the post of Junior Accounts Officer (JAO) Examination 2017. This exam will be conducted on 05/11/2017. You can download your Hall Ticket by following links. Visit official advertisement below for more details.